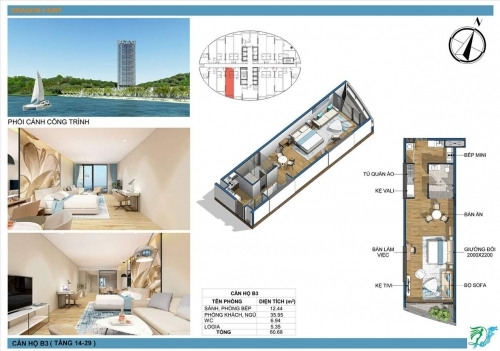 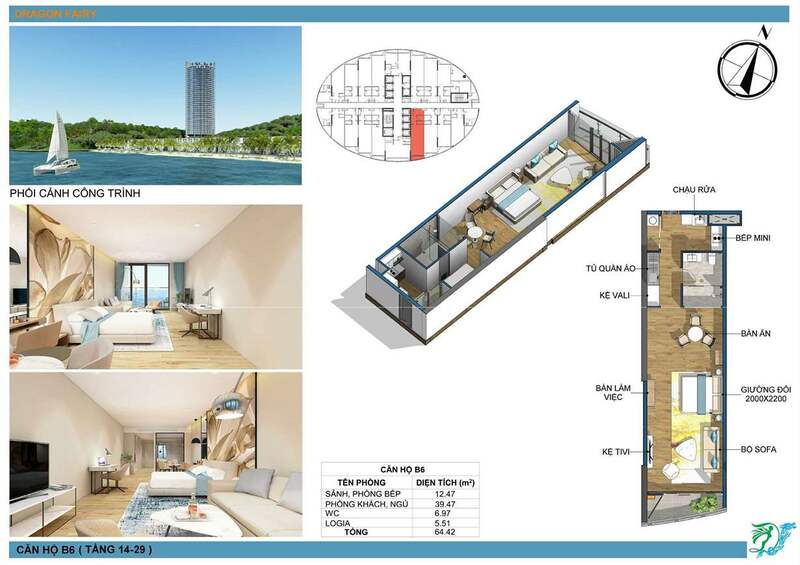 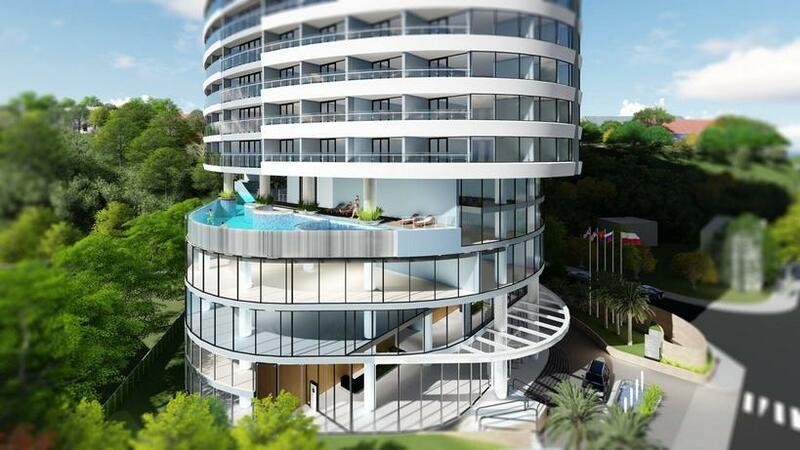 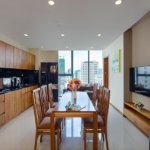 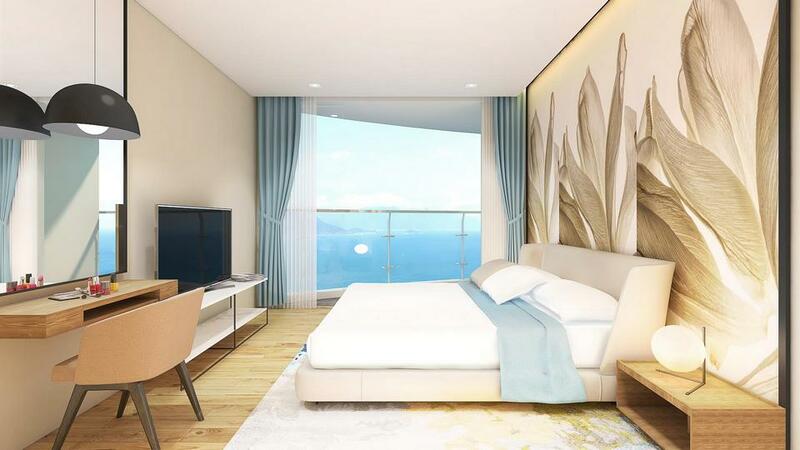 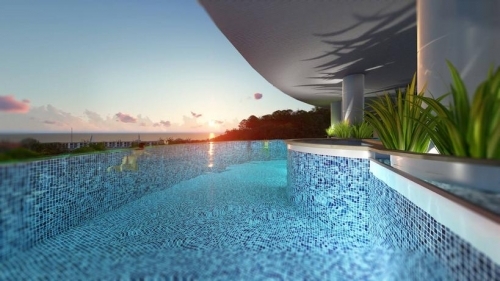 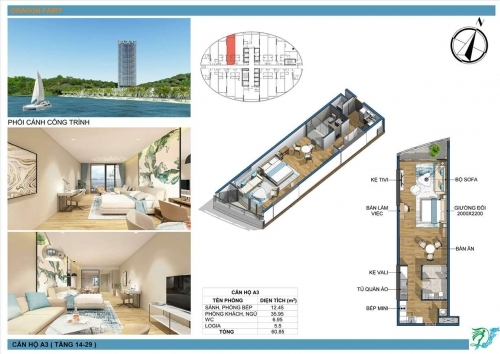 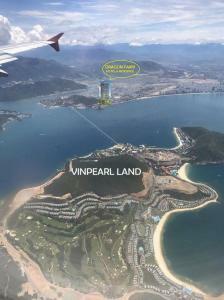 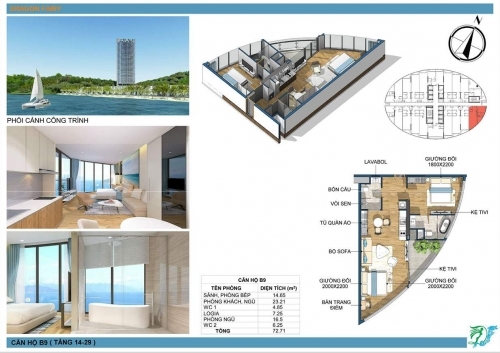 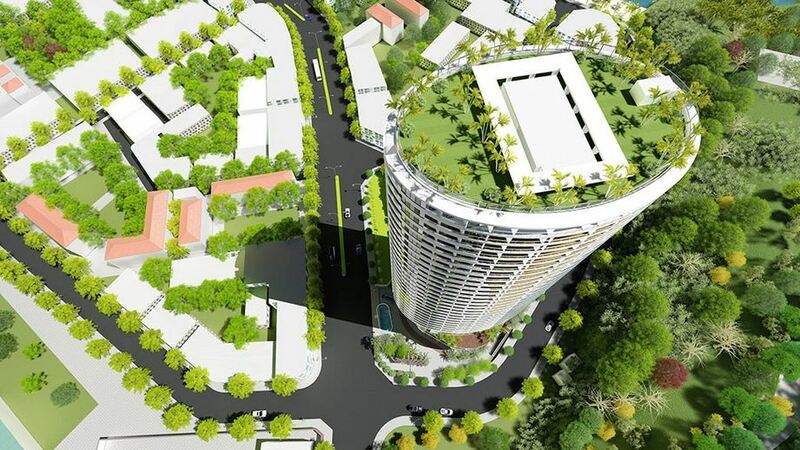 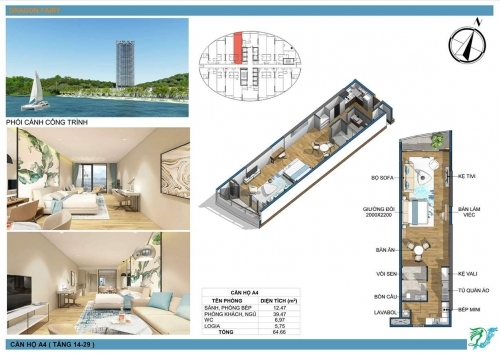 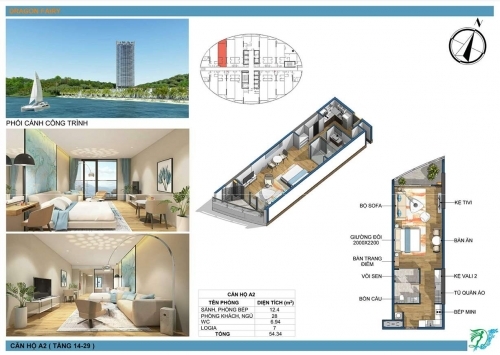 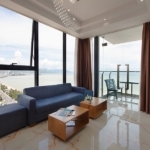 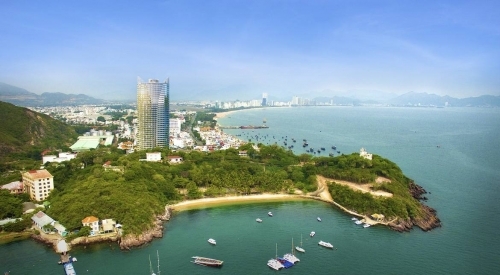 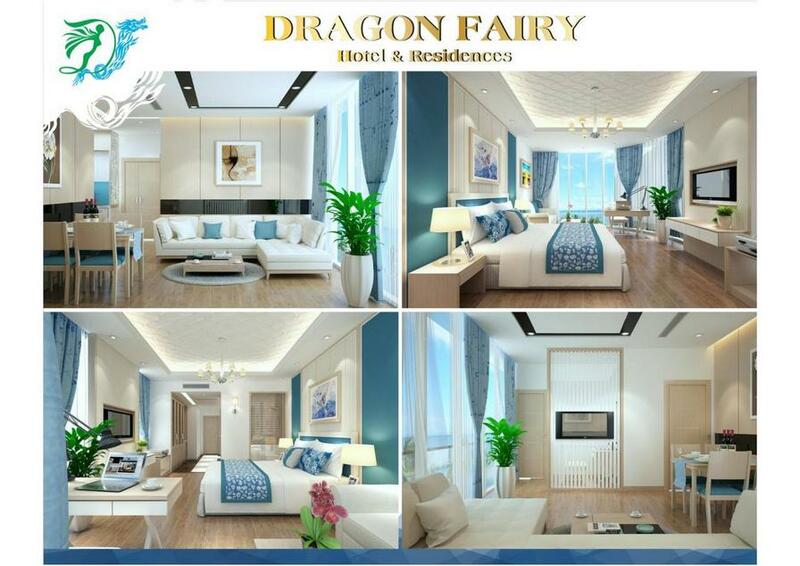 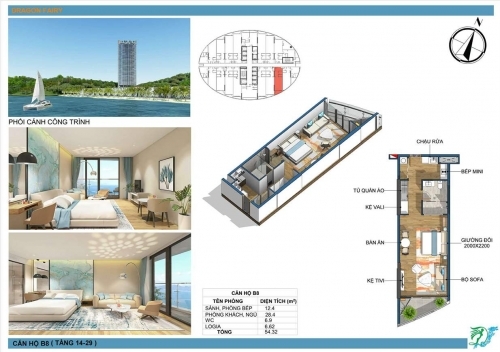 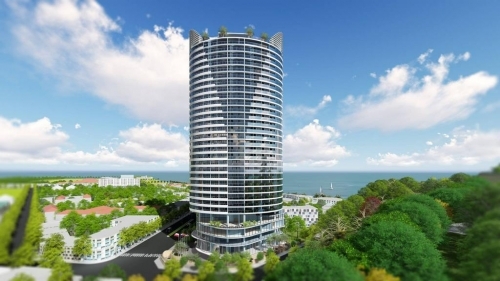 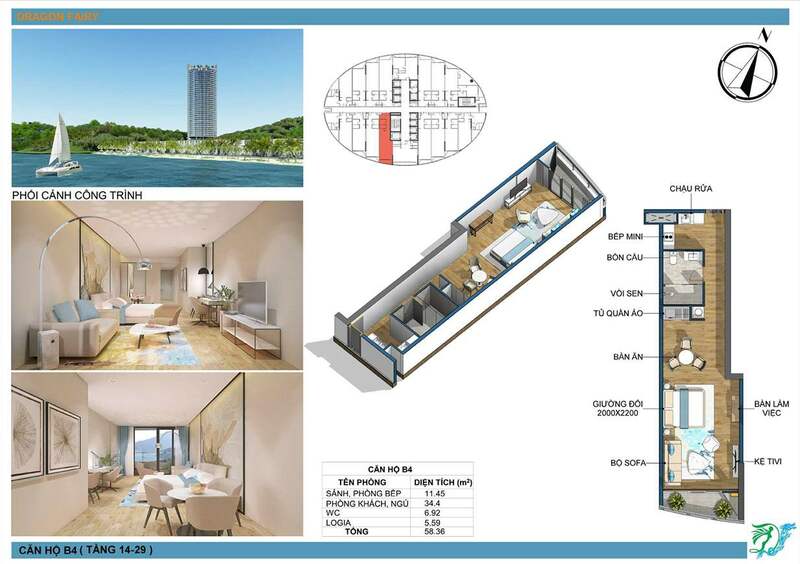 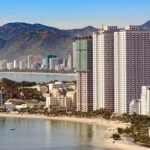 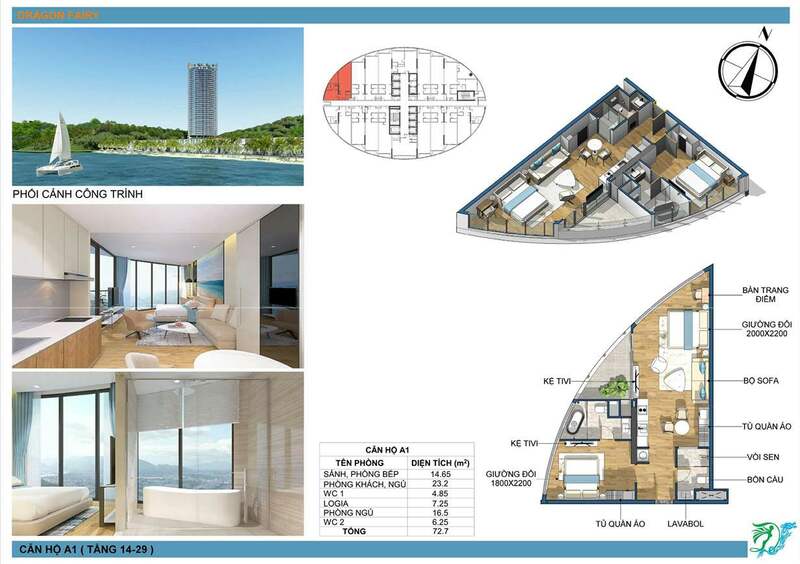 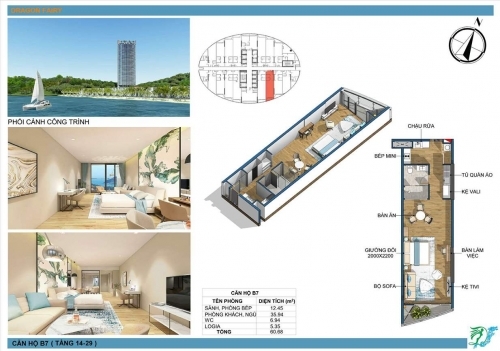 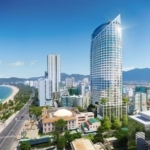 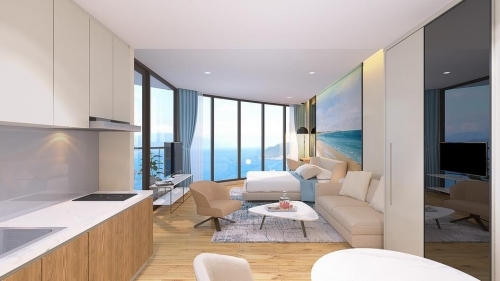 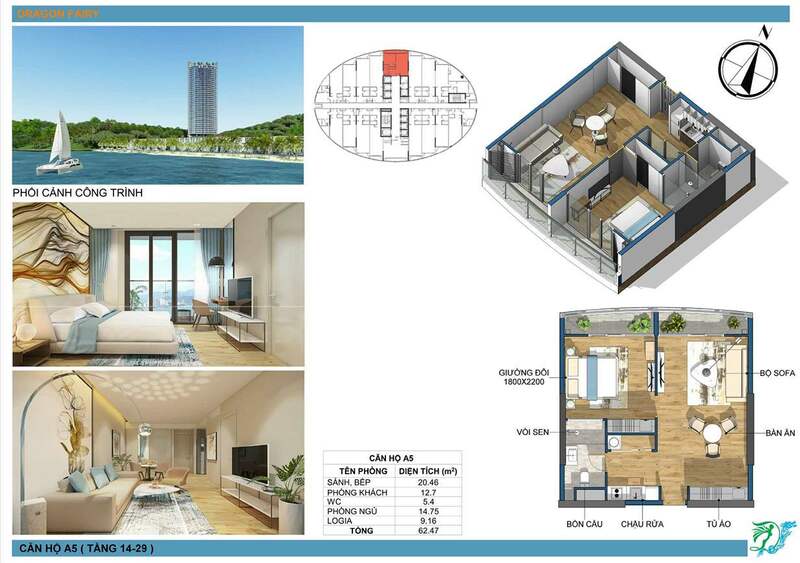 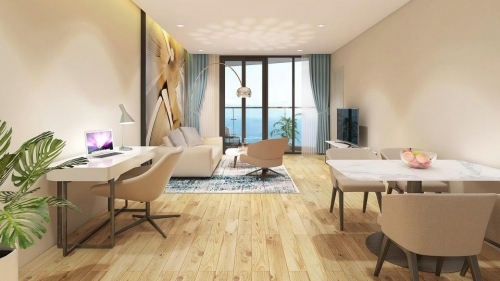 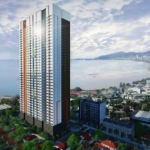 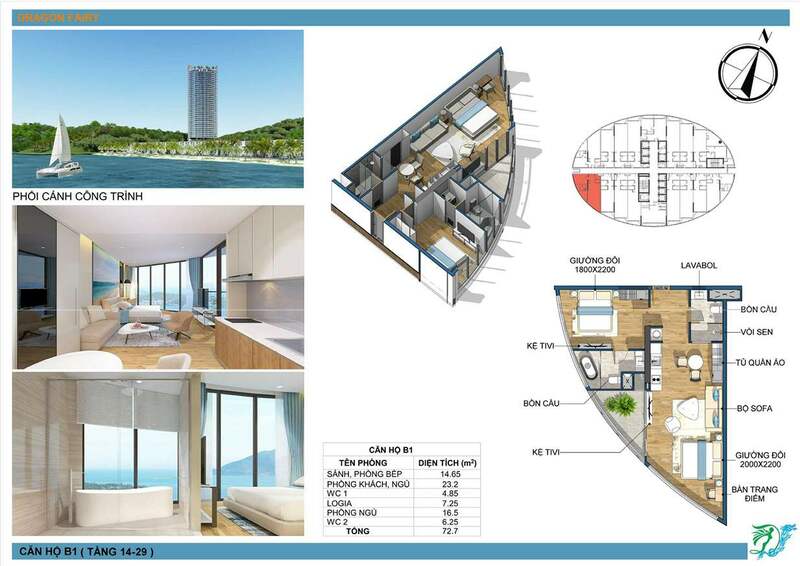 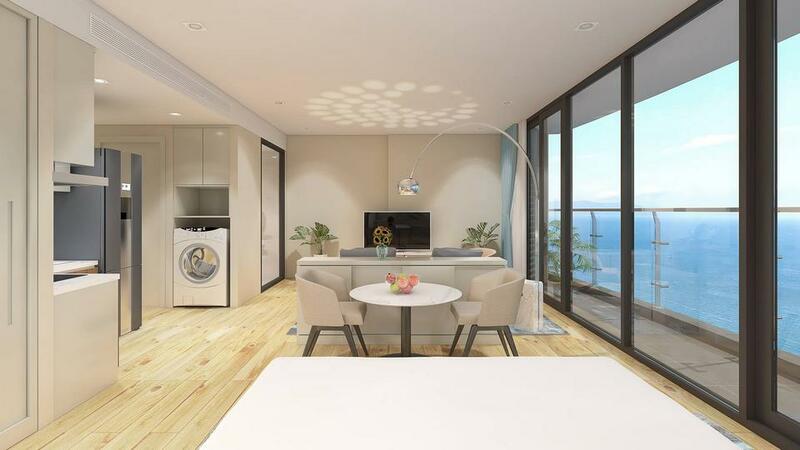 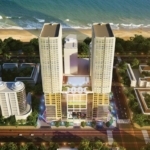 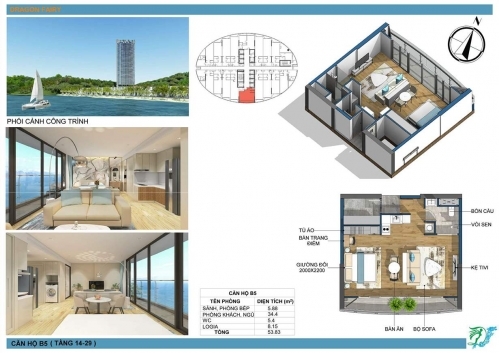 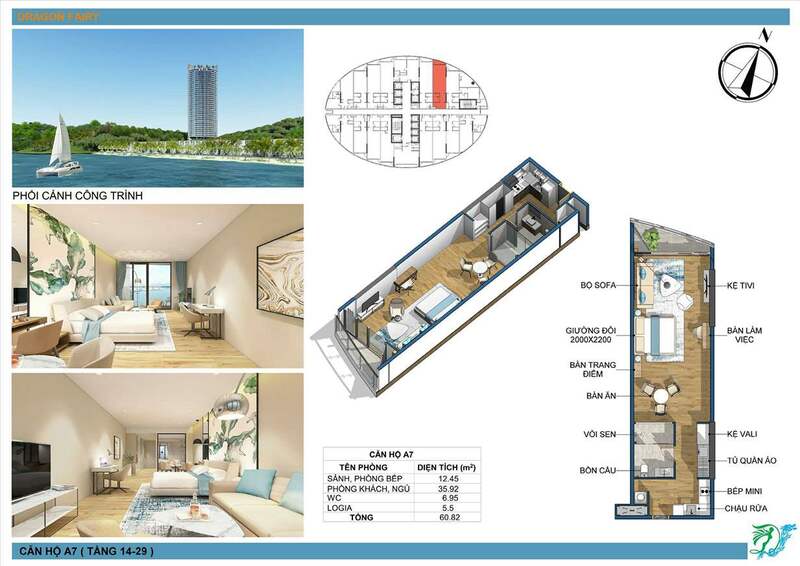 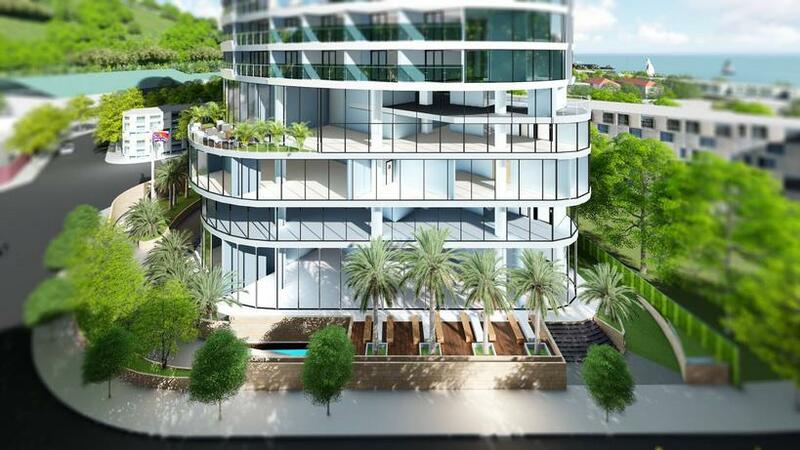 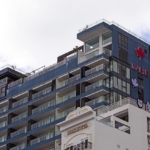 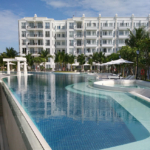 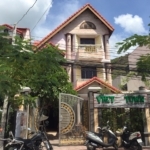 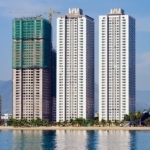 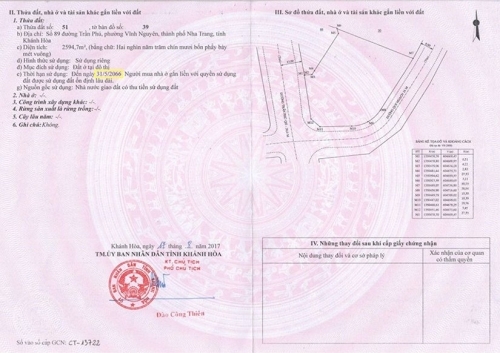 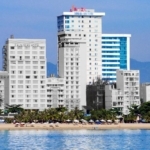 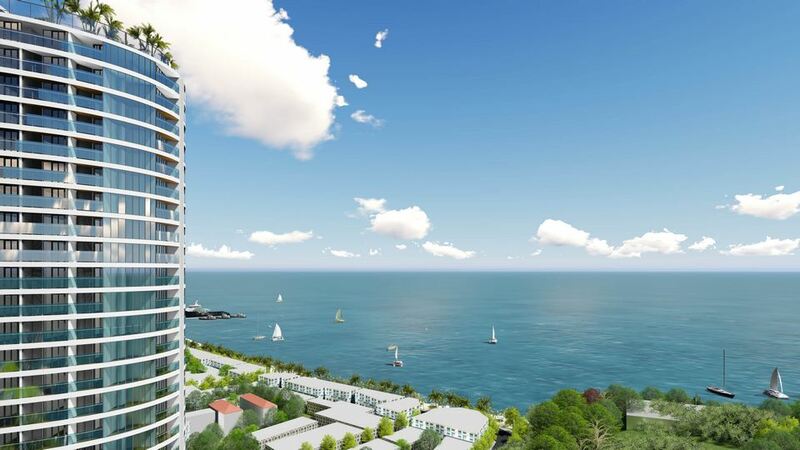 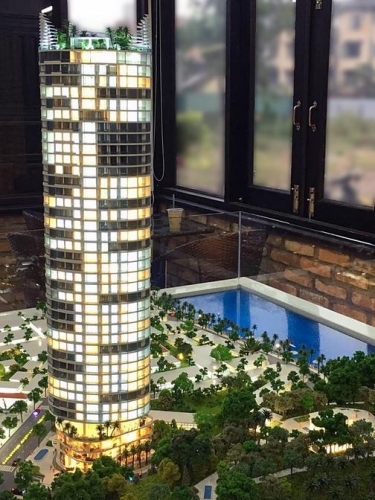 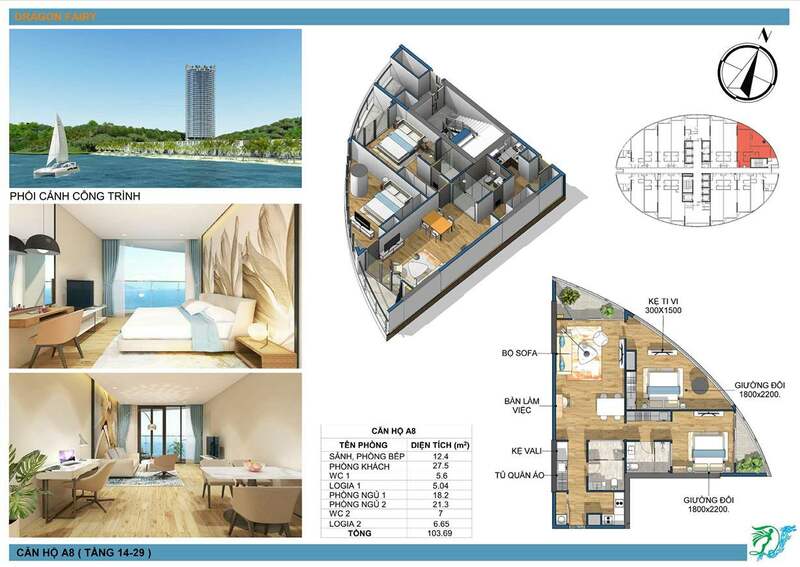 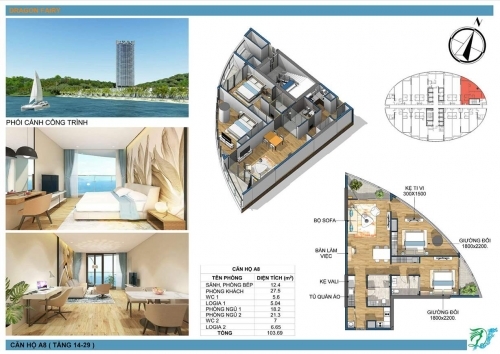 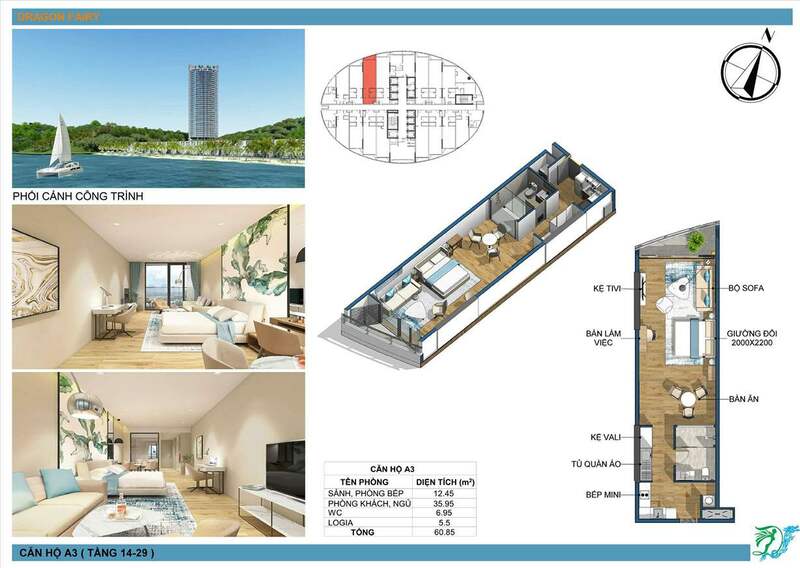 Dragon Fairy is a new hotel condominium project in the south part of the Nha Trang City on the 89 Tran Phu Street heading to seaport and entrance of cable cars to popular resort Vinpearl. 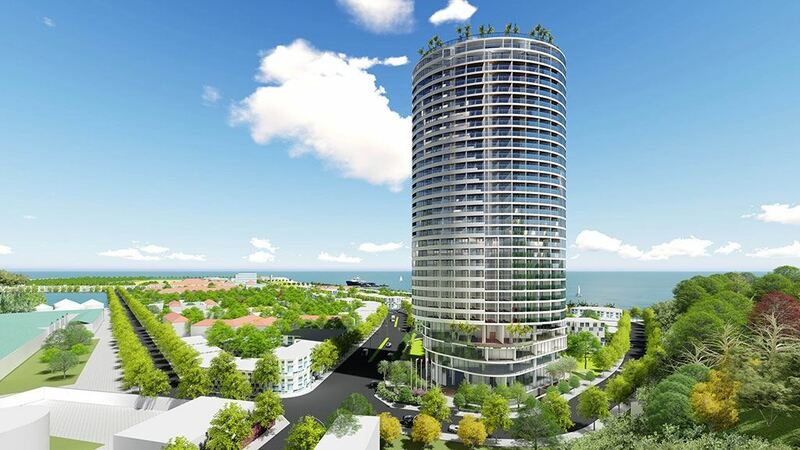 This 39-story project with 2 basements has 4* 153 luxury hotel rooms and 425 condo units offered for sale. 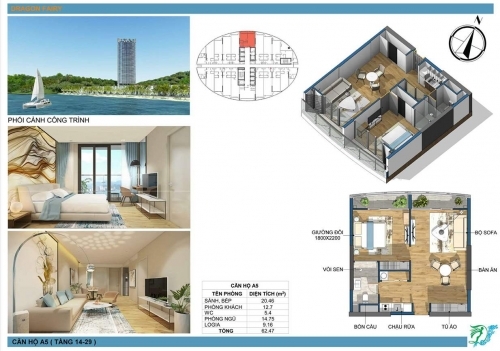 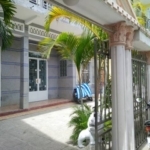 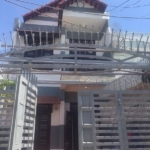 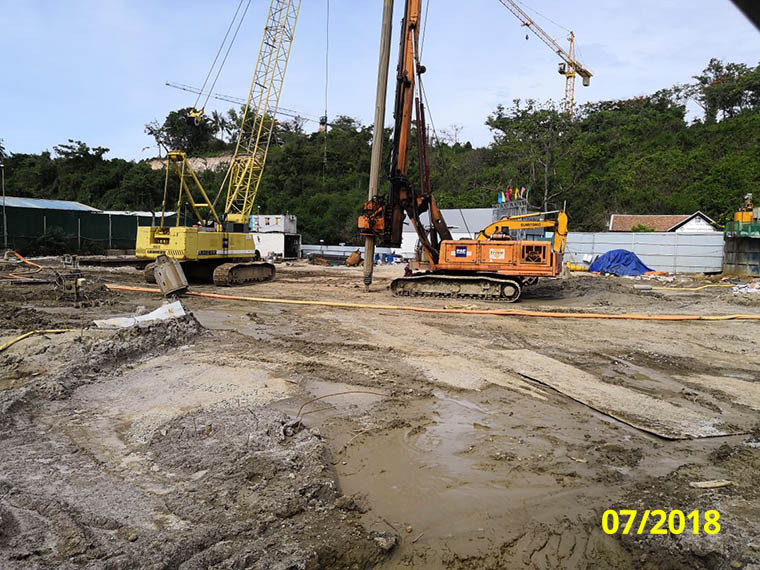 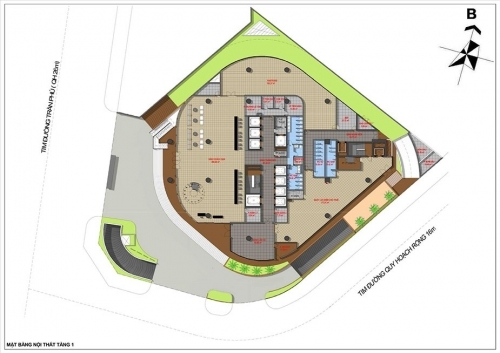 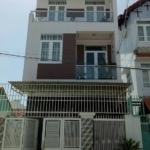 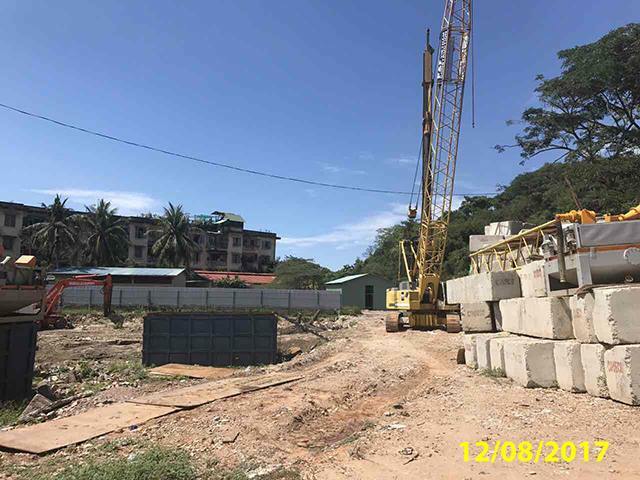 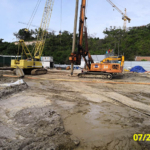 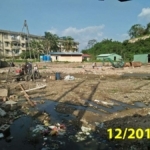 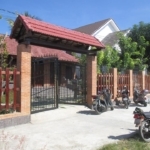 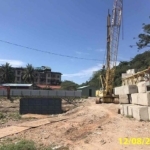 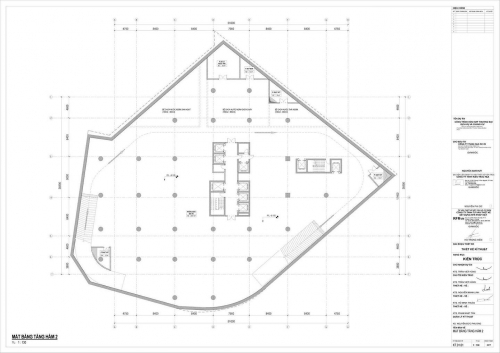 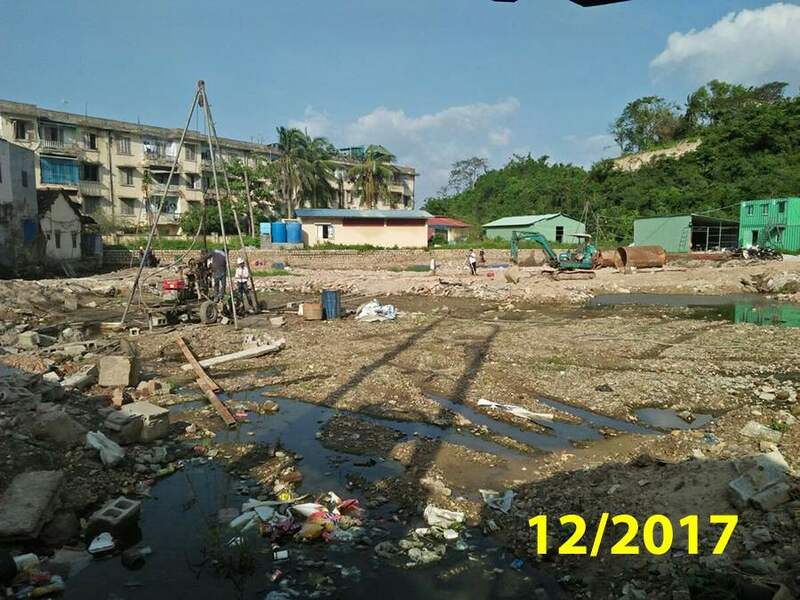 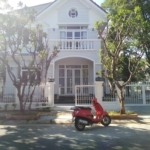 Project investor: 89 Building Co., Ltd. 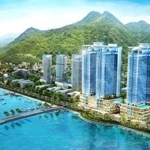 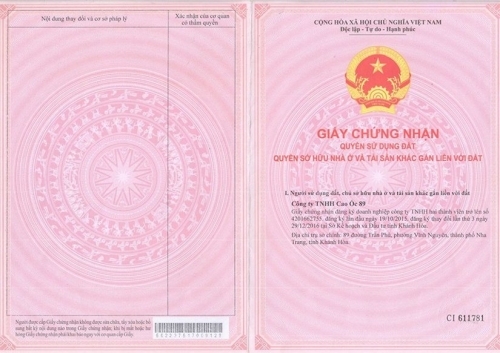 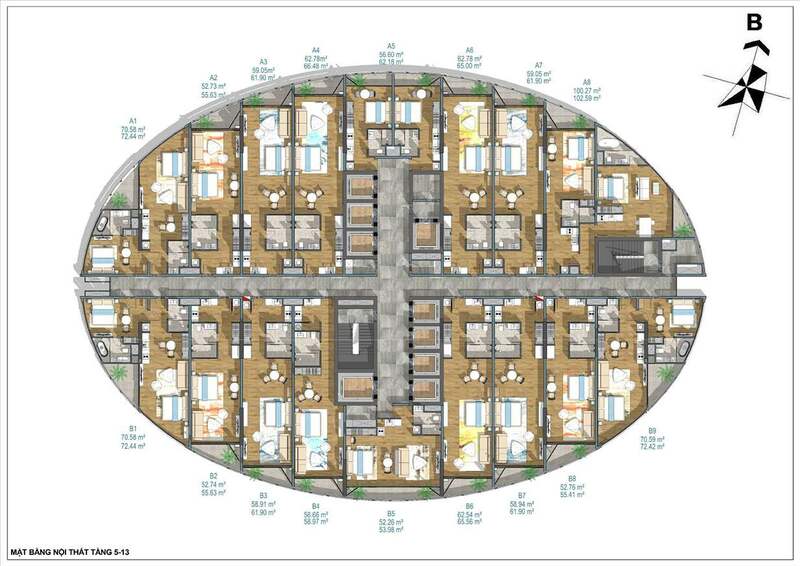 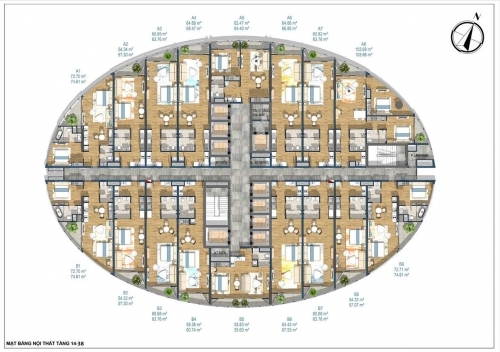 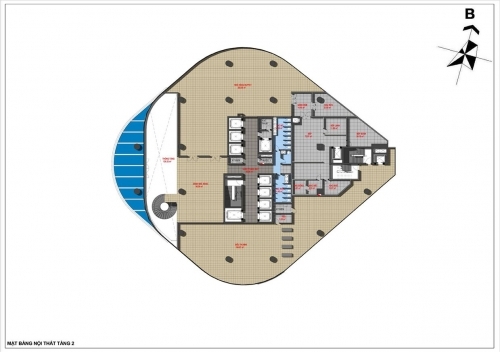 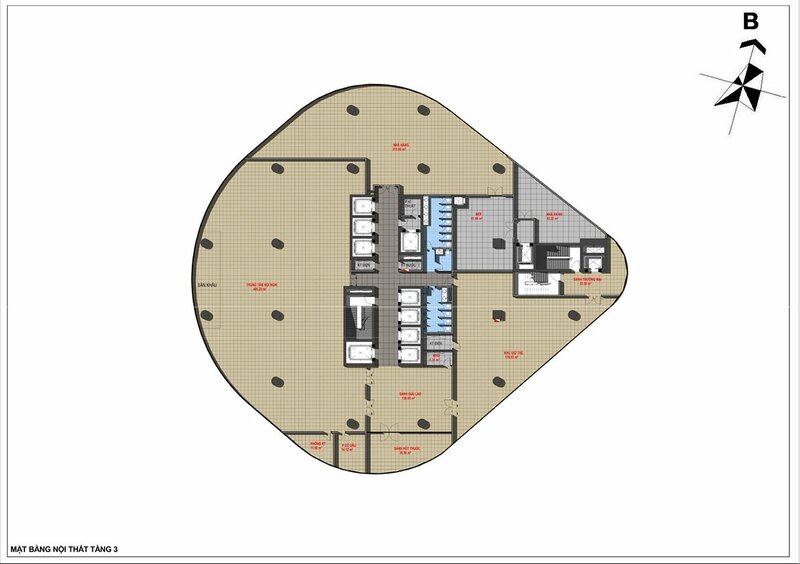 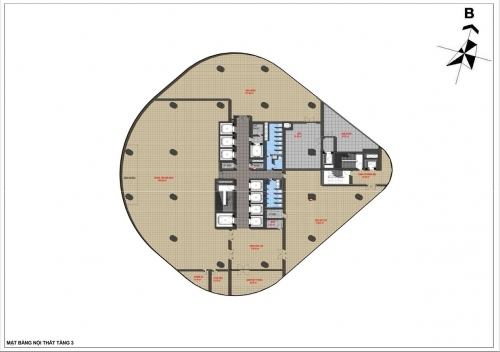 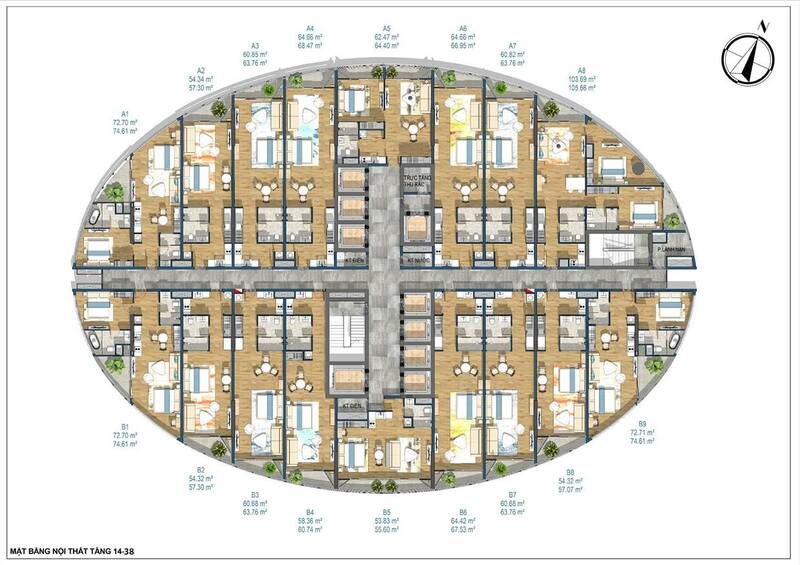 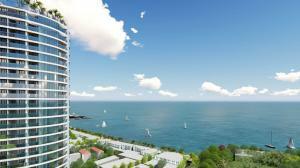 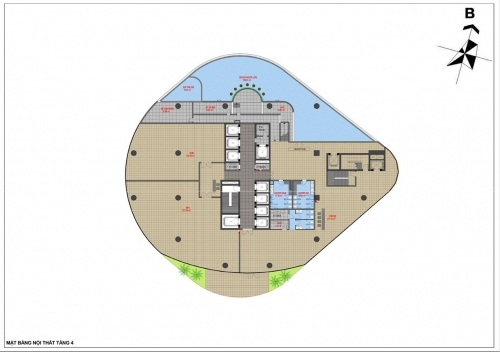 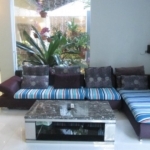 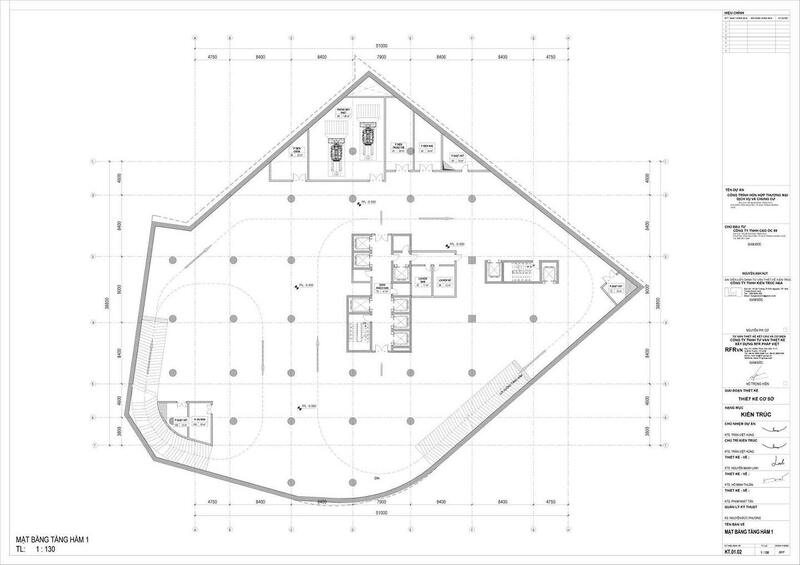 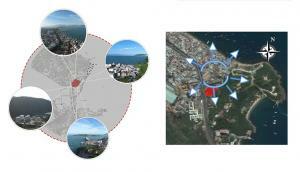 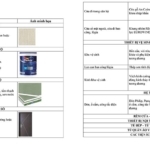 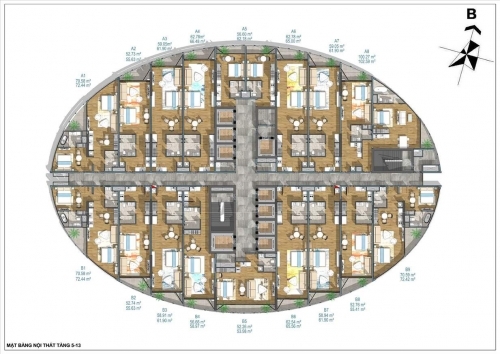 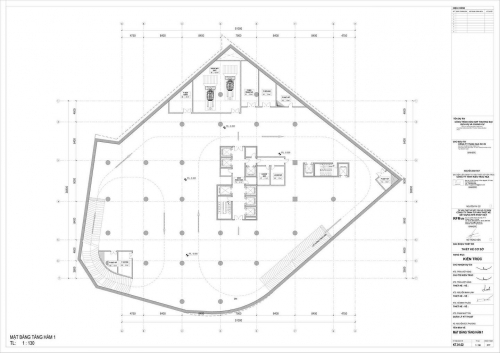 Designing unit: H & A Architecture Co., Ltd.
Unit of monitoring consulting: Nha Trang V.M construction consultancy Co., Ltd.